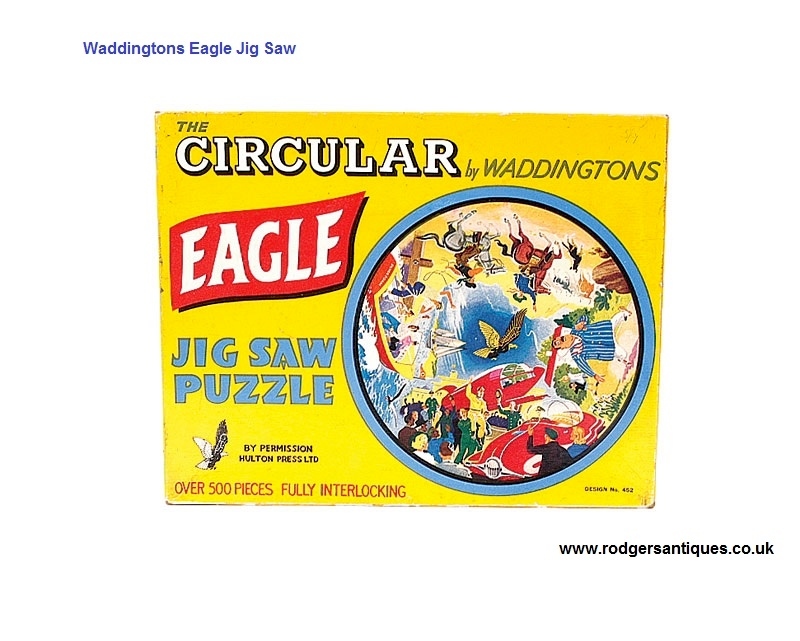 The pictures shown above are just some of the items which I have recently sold through this site but do not include any which are shown in the ‘For Sale’ section. 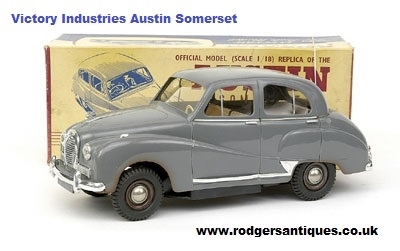 Rather than move pictures from one area to another I hope visitors to the site will view the ‘For Sale’ and ‘Sold’ pages as simply a gallery of the items which may be available from rodgersantiques. 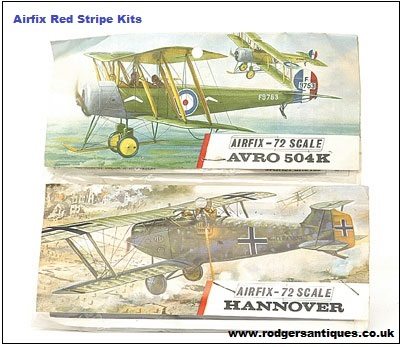 The update to our ‘For Sale’ page for 2018 reflects our move to sales primarily through our Ebay internet site. For those of you who do not wish to purchase via Ebay but are still interested in any of our items then please feel free to message us on the items of interest. through your own website. Thanks. Paul Bullimore. More often than not I have more than one of any particular item and price would vary dependant on condition etc. 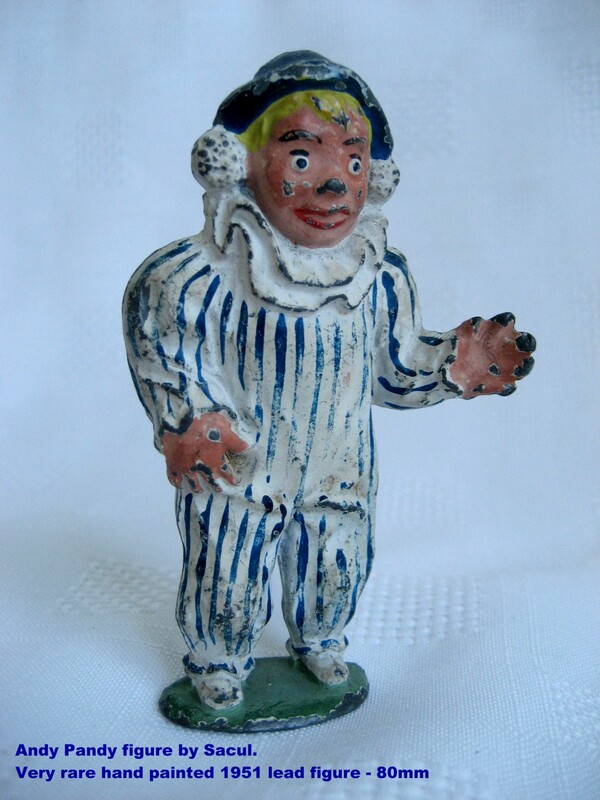 Visitors to the site may well be put off by any price shown when in fact I am more than happy to haggle on price (providing its realistic !). Also I have more items than I can possibly list at the moment and the picture gallery is intended to showcase the range of items I cover and from that hopefully people will ask for specific requirements. 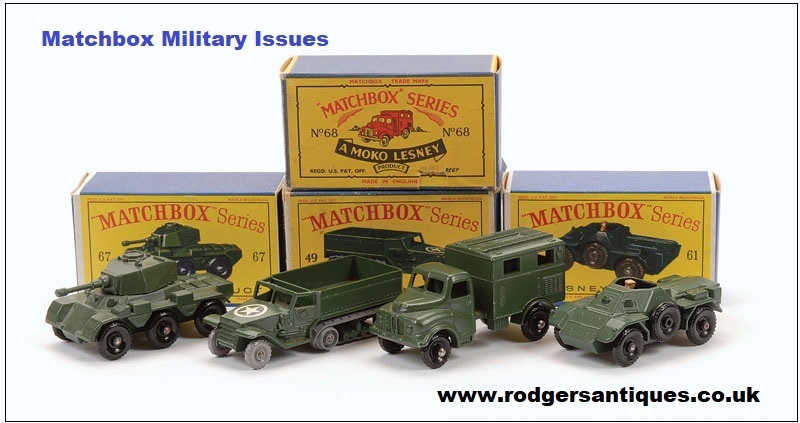 From a tinplate point of view for instance still to list are Chad Valley clockwork racers, Wells buses, Brimtoy vehicles, Mettoy clockwork B.R. porter, cars, caravans etc..etc.. as I say too many to list. But thanks for your input and I will continue to monitor the situation as the site develops, its early days yet ! one word David ‘poetry’ regards Luke. Greetings from across the pond. 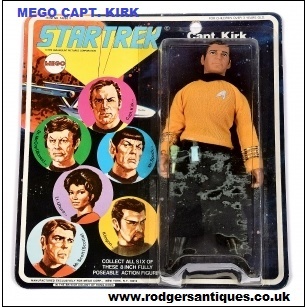 I have been collecting for about 20 years & recently put up about 2/3 of my toys for auction. 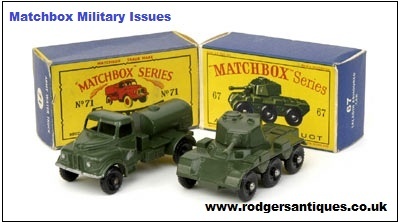 It consisted of many genres including Japanese Tin, European Tin, American large toys such as Smith-Miller & All American Toy Co. etc.. 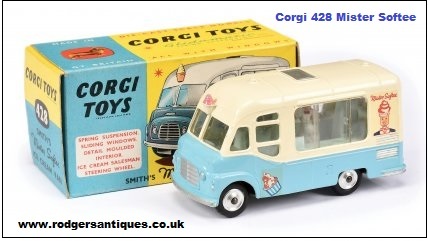 I will be going now into more European toys such as Mettoy & Shackleton, plus the great German & French toys. I’m into mostly trucks, or lorries in your case. I just bought my first Shackleton & I’m impressed by its quality construction. It is a green Foden flat bed truck. 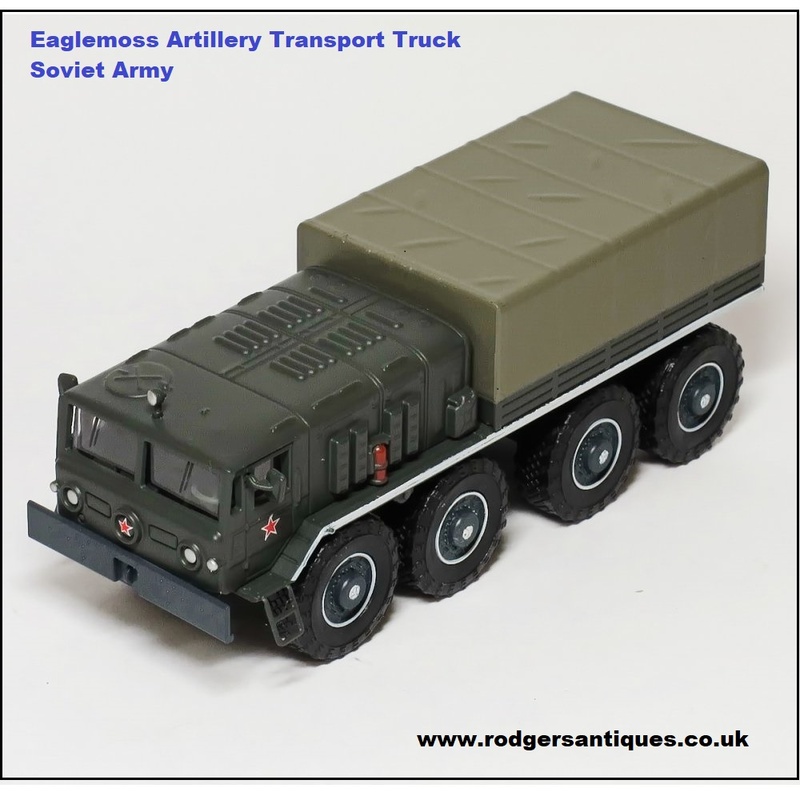 Is it possible to find the trailers for these trucks, if so I’d appreciate any help in where to find other Shackletons, including yourself of course. 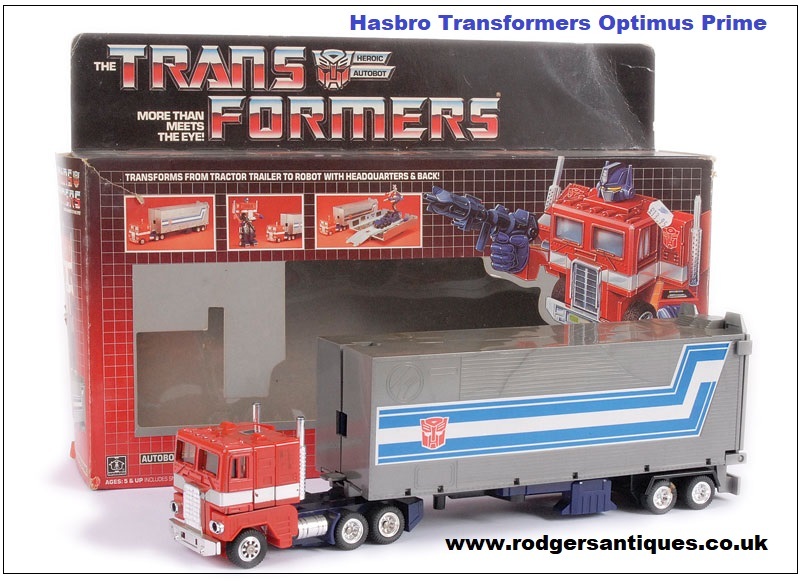 olpatrucker on the Photobucket site. Hi there Bob, thanks for visiting the site and your comments, will make a note to get back to you if I come across any other Shackleton Dyson trailers other than the ones I currently have. 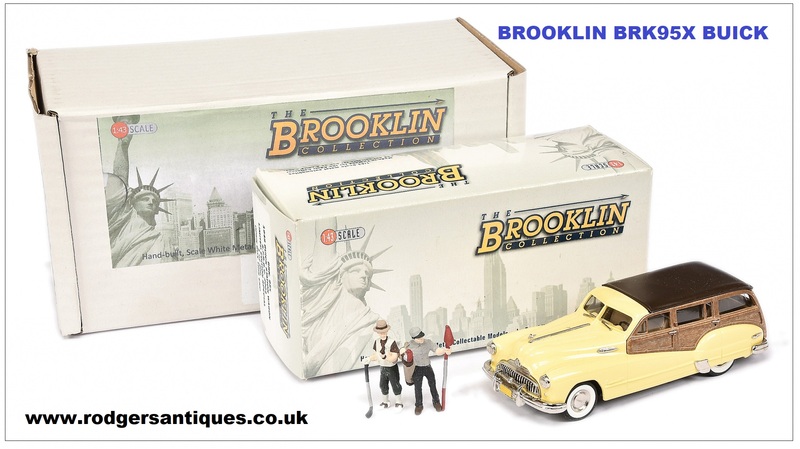 These trailers do come up on a pretty regular basis, the odd one or two on the Ebay UK site but here you may have to do a bit of searching as not all UK sellers cross list to your American site. 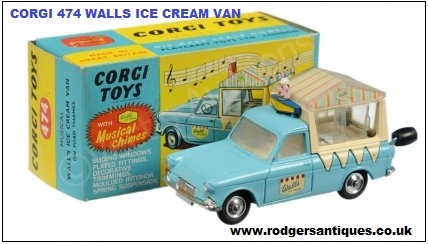 There are also a selection of good quality toy auctions here in the UK which are now available to internet users, however you will have to factor in the shipping costs in all these cases. Come back to me if you need specific web addresses for these. Thank you for your reply & offer of specific websites. 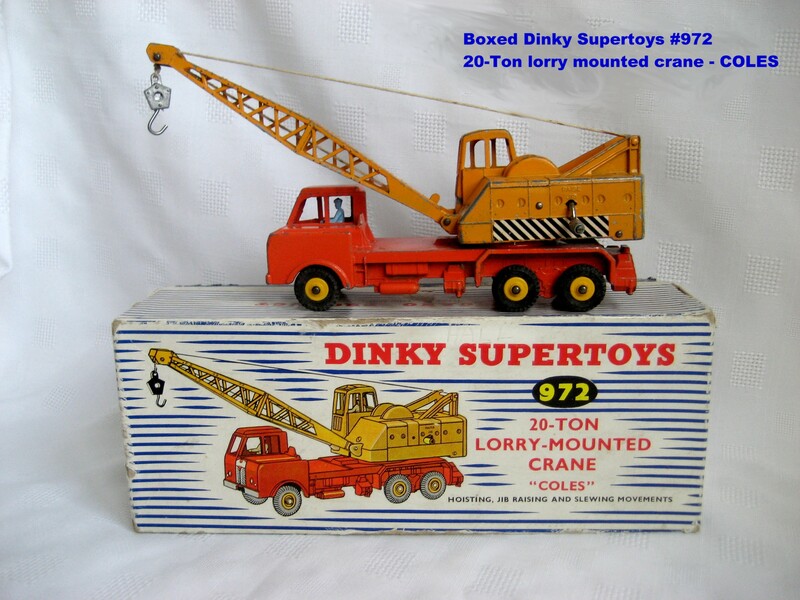 I would greatly appreciate any help I can find with websites for dealers or toy auctions. I know of Vectis but would be interested also in other sites. 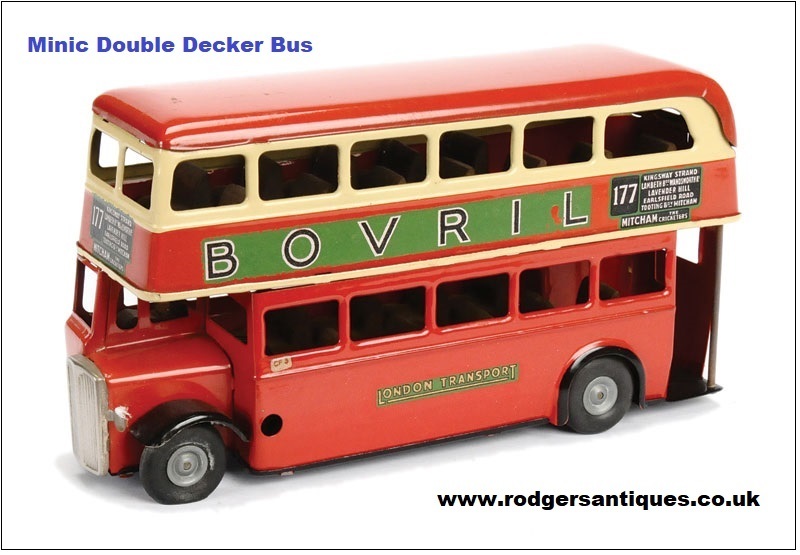 Welcome back Bob, Vectis is advertised as the World’s Largest Toy Auctioneer and one I use myself on a regular basis – lovely people ! 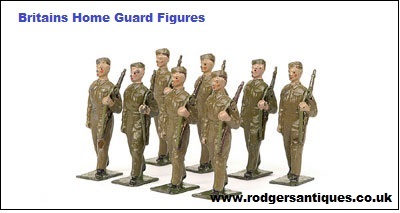 Loads more if needed but most list their catalogues on the-saleroom.com where you can bid live. We have had in our loft for a few years a Mystery Police Car, Battery operated in its original box.made by Nonmura of Japan.It works as I have just tried it.It s in a good condition as it looks like its been played with .Would you know who would want to buy it,and what price I should be looking at ? TN – Nomura did several different police cars the most common of which was the ‘Mystery Police Car’. 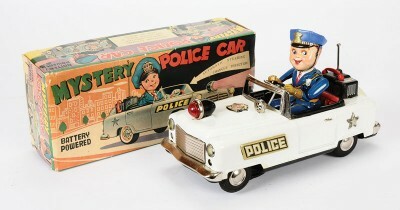 Large scale white tinplate stylised police car with ‘mystery’ action to the underside and an outsized cartoon type policeman filling the whole car. Hope this is your toy Graham – unfortunately a relatively common toy from this Japanese company. 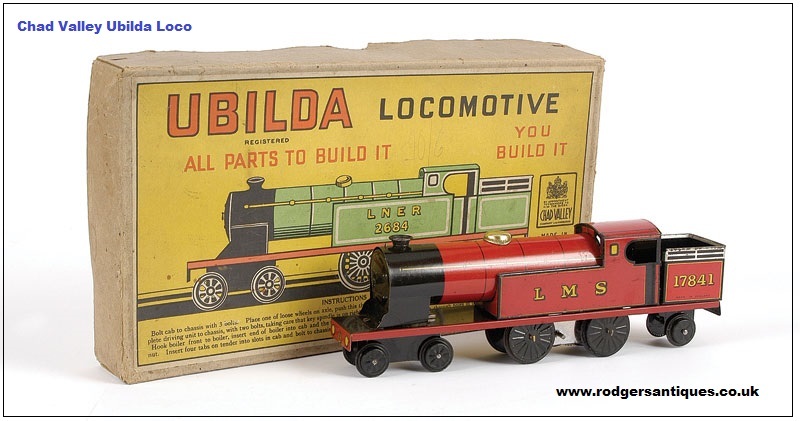 In good condition in its equally good original box at a large toy auction it would do well to realise somewhere around the £35 – £40 mark. Please don’t forget that is the ‘wholesale’ buying price that a dealer would expect to pay and would be substantially less than that you may see it being sold for on any internet site for instance. Thanks for that,I think I will put it back in its box and put it back in the loft for another 20years, the grand kids can find it then when there clearing the loft out. I have a Shackleton scale model of a foden flat back It can be taken apart and it runs by clockwork( I have mislaid the key).It is in good condition but no box I’ve had this since I was a boy I’m now 78 but I didn’t play with it that much. What type of price could I get for it? And how would I go about selling it? Hi there John, nice to hear from you. A Shackleton Foden flat back without a box and in good condition I would normally expect to reach somewhere around the £200 mark at auction. 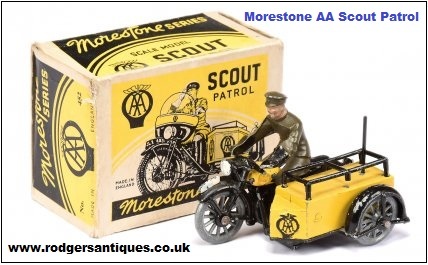 Best bet is for you to contact your local auction house, most large towns have one, but better if you can contact one that has specific toy auctions in order to ensure you get the best price rather than having it listed among a lot of pottery and porcelain etc. These guys will give you a more precise value of your vehicle based on ‘hands-on’ and suggest a reserve price to set etc.